I can't log in with the one-time password. -The SQUARE ENIX Security Token will change the one-time password every 30 seconds. Remember to enter the password within that timeframe. 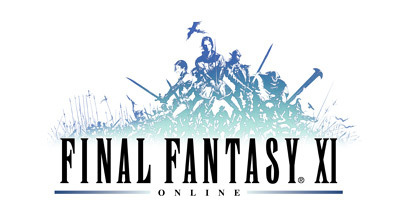 -To use the SQUARE ENIX Security Token for FINAL FANTASY XI, make sure the "One-Time Password" feature under the PlayOnline Viewer Member Settings is set to "Use." -If you are still unable to log on with the one-time password, it is possible that your token has become unsynchronized from the SQUARE ENIX Account. -If you are using a keychain token, the batteries may be out of power. Please contact the SQUARE ENIX Support Center for assistance to have the token removed to gain access to your SQUARE ENIX Account. -If you are using a software token, your smartphone may have had a software update causing it to be unsynchronized from your account. Use your Emergency Removal Password to remove the token to regain access to your SQUARE ENIX Account. If you lost the Emergency Removal Password, you will need to contact the SQUARE ENIX Support Center for assistance to remove the token from the account. You can contact the SQUARE ENIX Support Center by selecting the "Additional Assistance" button located at the bottom of this article.